FounderCafe is an invite-only, online community of entrepreneurs helping each other succeed. Inside FounderCafe, you'll interact with hundreds of developers, designers and entrepreneurs from all over the world who will share their experiences so you can avoid the same mistakes they've made. Ask anything you want and it will remain private. You must have an active membership to read comments and as a paid community, trolling is virtually unheard of. The people you meet on the inside are active entrepreneurs rather than just wannapreneurs because membership in FounderCafe is invite-only. All prospective members are required to submit an application to make sure they're a good fit for the community. Be involved in a community that understands you and the type of business you're building and what you're trying to achieve. If you're trying to grow your startup but haven't found the support system you need, you can stop looking. It's all right here. Mike Taber have been in your shoes. 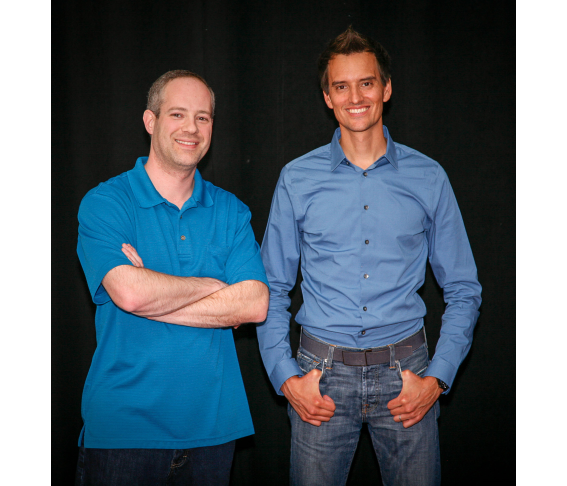 With over 20 years of combined software experience, Rob & Mike have launched six products in the past ten years and acquired close to 25. Our podcast has over 10,000 weekly listeners and our blogs are read by more than 20,000 developers, entrepreneurs and founders each month. Our active membership is around 900 members. Some are relatively new to the community while others have been around since we started as the Micropreneur Academy back in 2009. FounderCafe members are located all over the world. The majority of our members are located in the United States and Europe but you'll find members from six continents spanning from New Zealand to Canada, Japan to Argentina and everywhere in between. Our application process is pretty simple. Just fill out an application and we'll review it to make sure you're a good fit for the community. If we don't think you're going to benefit from being a member, we'll tell you that up front. If we need more information, we'll reach out and ask. Are you the same guys who run MicroConf and the Startups for the Rest of Us podcast? Yep. That's us! The Startups for the Rest of Us podcast was started in 2010 and we hosted our first MicroConf in 2011. 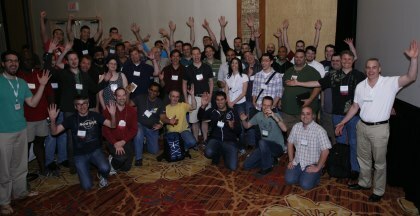 Many of our members attend either MicroConf Vegas or MicroConf Europe on a regular basis.